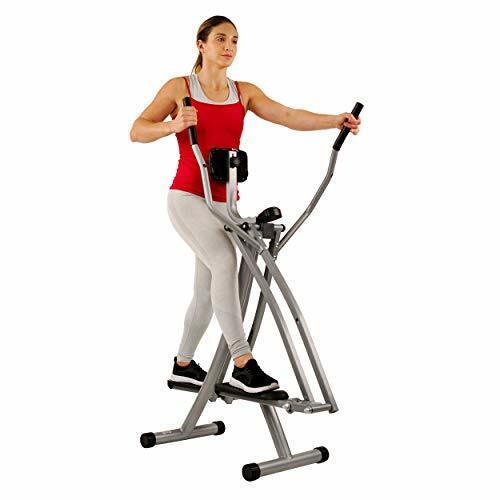 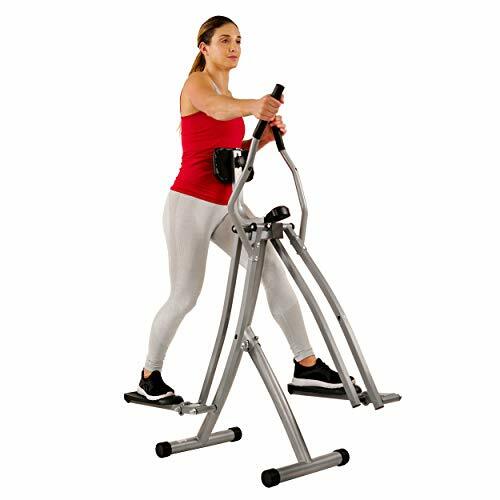 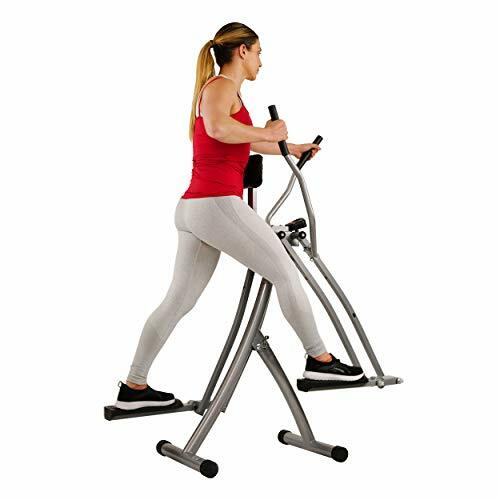 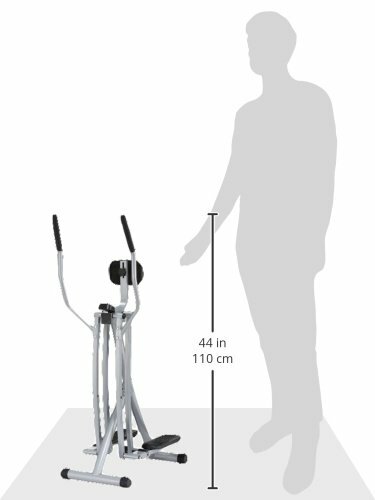 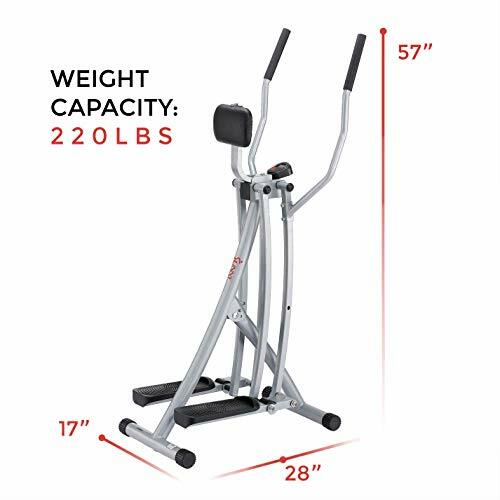 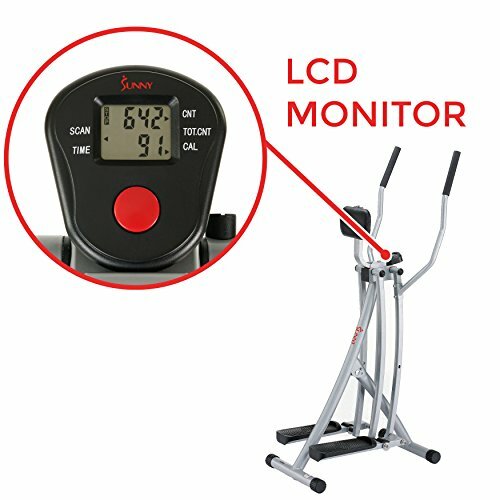 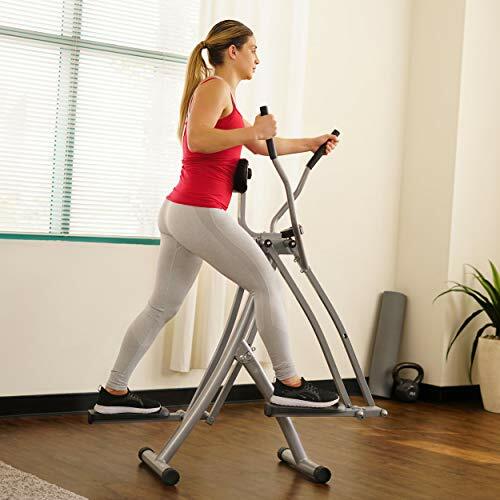 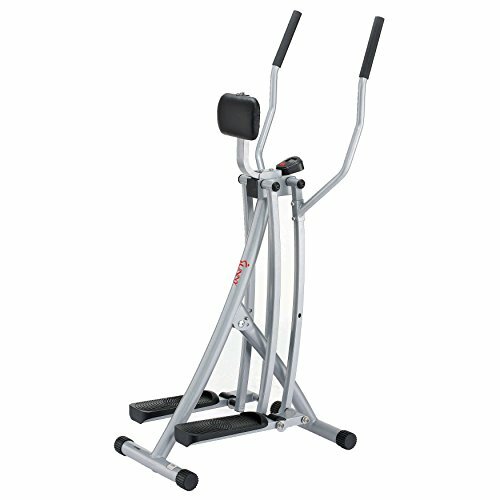 Sunny Health & Fitness SF-E902 Air Walk Trainer provides an aerobic workout, giving you all the benefits of stretching, walking, running, cross-country, skiing and aerobic dancing without jarring impacts or damaging movements to your body. 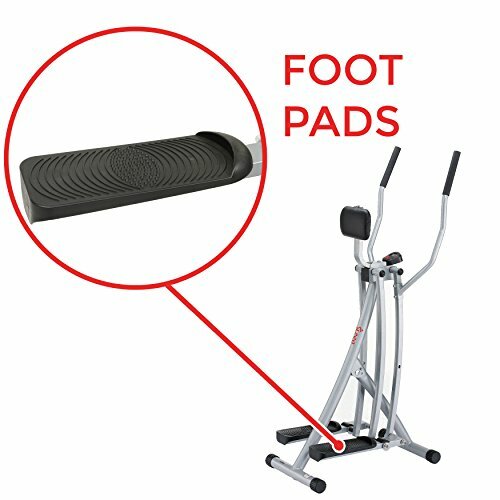 This space saving Air Walker trainer folds to half the size, making it easy to put away in your closet or in a tight space. 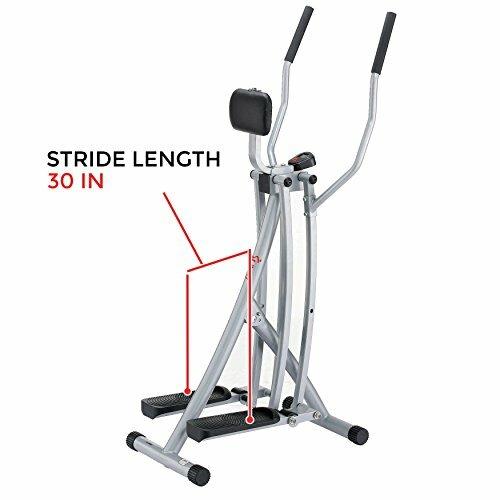 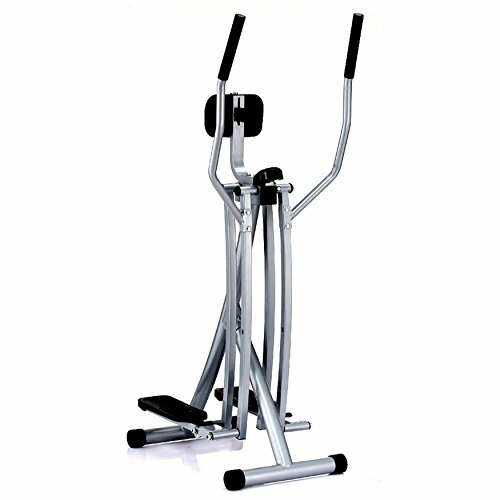 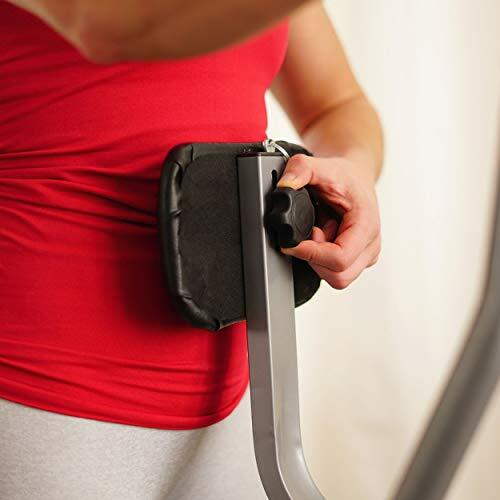 The striding motion delivers a slight twist to the midsection engaging both the upper and lower body. 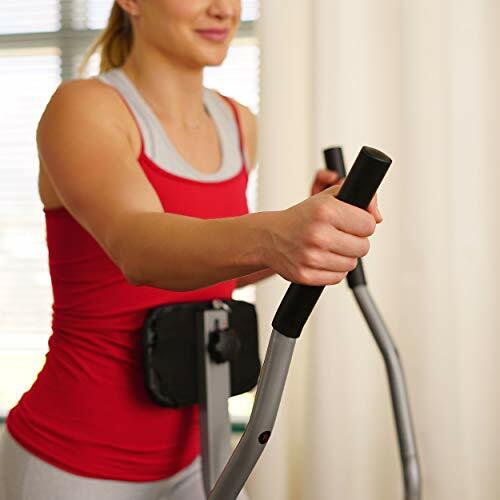 You’ll get a total body workout every time you workout!